This year, Northeast Organic Farming Association of Vermont's annual winter conference looks outward to frame Vermont's local food strengths and challenges in a global context. Mix and mingle with hundreds of farmers, food-justice advocates, permaculturists and policy wonks from Vermont and beyond. Tackle topics such as four-season farming (winter greens! ), gourmet mushroom cultivation, eating for happiness and industrial hemp production in roundtables and workshops given by food and ag industry leaders. 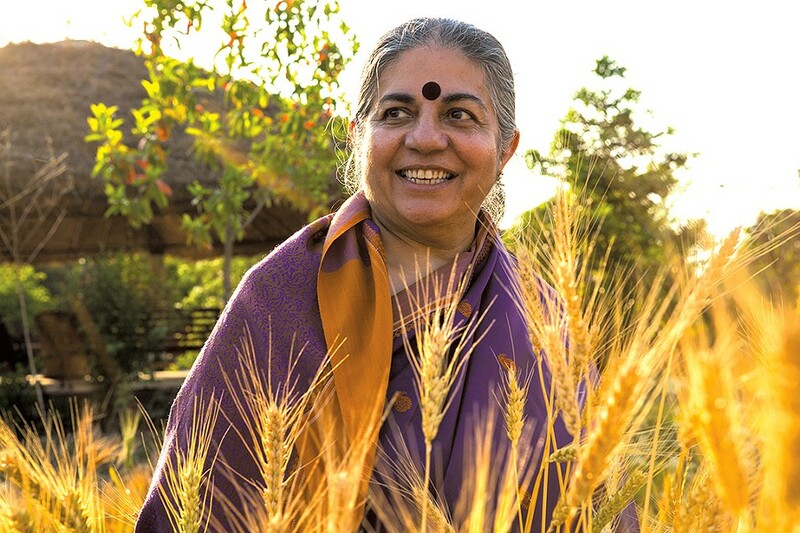 Take in talks from food and farm educators and some of Vermont's organic farming pioneers — and don't miss Sunday's keynote from internationally renowned scholar and seed-sovereignty activist Dr. Vandana Shiva. $30-85, plus cost of lunch; preregister; walk-ins welcome.